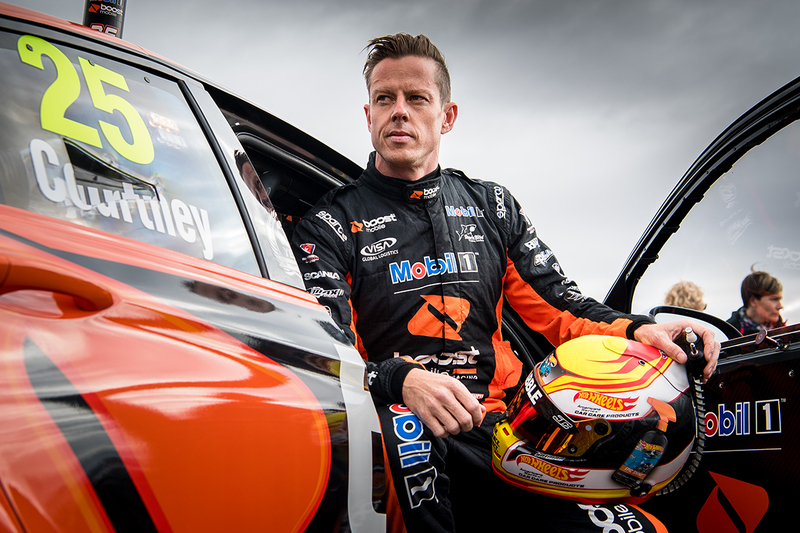 Mobil 1 Boost Mobile Racing chief Mathew Nilsson says an ill James Courtney deserves “heaps of credit” for getting through the Winton SuperSprint. The 2010 Supercars champion started throwing up at the circuit on Friday morning, returned to his hotel and then Wangaratta Hospital that evening. 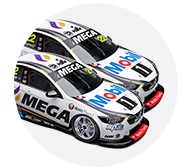 Courtney’s PIRTEK Enduro Cup co-driver Jack Perkins spent the day in the Commodore and stayed in the area on Friday night on standby. While Courtney returned to the track on Saturday morning and contested the balance of the event, Nilsson acknowledged “he certainly wasn’t 100 percent”. 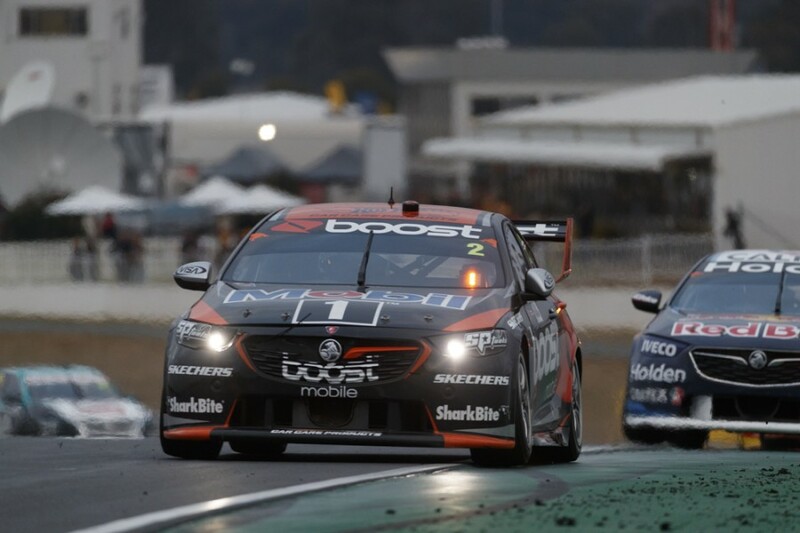 From 13th on the grid each day, Courtney finished ninth on Saturday and 19th after a penalty for a clash with former team-mate Garth Tander on Sunday. “You’ve got to give heaps of credit to James because all of us, when you’re sick the last thing you want to do is be at work and these guys unfortunately have to press on,” Nilsson told Supercars.com. “Good credit to everyone for helping to recover and him going back [to the hotel] on Friday I think was a good decision, to go and rest and recover. “Big credit to him for pressing on and trying to get the best out of the situation. “[The weekend] was just managing his condition. Courtney, now ninth in the standings, said: “It’s been a tough weekend not being 100 percent, but all things considered we got through it. Team-mate Scott Pye led the way for the Holden outfit at Winton, qualifying fifth and finishing second on Saturday and taking sixth from sixth on Sunday. 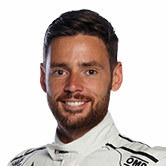 With his second podium of the campaign, Pye remains sixth in the championship, but has closed to within 74 points of third-placed Craig Lowndes. “It was a great weekend for us,” Pye said. “[On Sunday] the car was really good again. We qualified up the front which makes life a lot easier and were able to grab another haul of points. 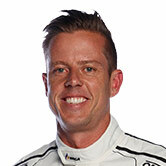 “To be so close to third in the championship shows the improvement this year. “While we would have like to be a bit higher and back on the podium [on Sunday], it’s been a really good weekend from the team.